VoIP (Voice over Internet Protocol) is a group of technologies that allows voice communications to be made over Internet Protocol networks like the Internet. 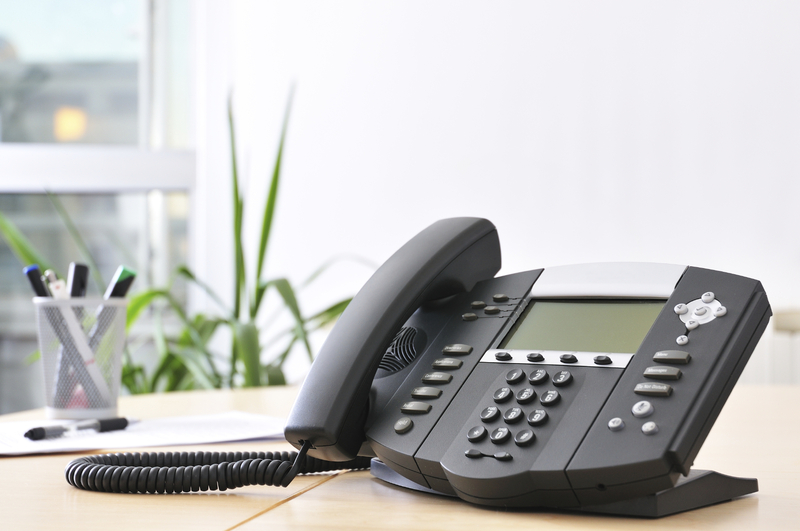 VoIP improves bandwidth efficiency and reduces infrastructure costs proving to be a preferred business choice than traditional phone systems. VoIP solutions have gradually transformed into Unified Communications services allowing businesses to perform all communications such as phone calls, faxes, voice mail, e-mail, Web conferences through one medium.